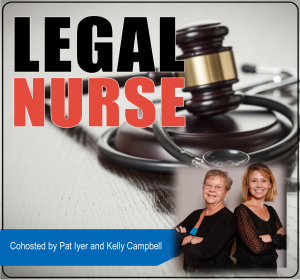 Sandra Krug is a nurse anesthetist and legal nurse consultant who is familiar with CRNA care. 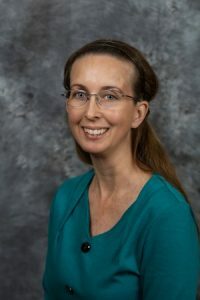 She is based in Bradenton, Florida and she is actively working as a nurse anesthetist and building her practice as a legal nurse consultant. A certified registered nurse anesthetist or CRNA delivers anesthesia to patients in the United States. In 1986, CRNAs became the first nursing specialty that was bestowed direct reimbursement rights by Medicare. 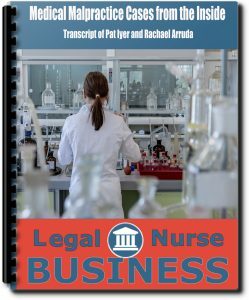 The education that is required of nurse anesthetists? What has changed in the last 30 years in terms of making anesthesia safer? What your typical day would be like for a CRNA? 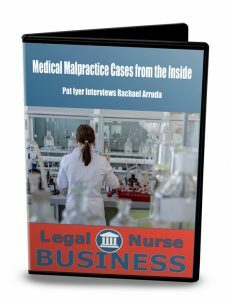 What happens when clients contact your firm and they say that they think that they’ve been injured by a medical mistake? Do patients contact you believing that they can take away the license of the doctor by filing a claim? Can the board of nursing discipline a nurse for an action that she took, even if it didn’t cause any injury to the patient.? Sandra Krug the founder and coordinator of Krug Consulting, a Legal Nurse Consulting firm. Sandra is a Certified Registered Nurse Anesthetist (CRNA), Advanced Registered Nurse Practitioner (ARNP), and Registered Respiratory Therapist (RRT). She has 10 years of college education, including a Master’s degree in Nurse Anesthesia and earned three national board certifications and numerous specialty certificates. Sandra has over 24 years of clinical healthcare experience and education on a wide variety of healthcare and medical-legal specialties.